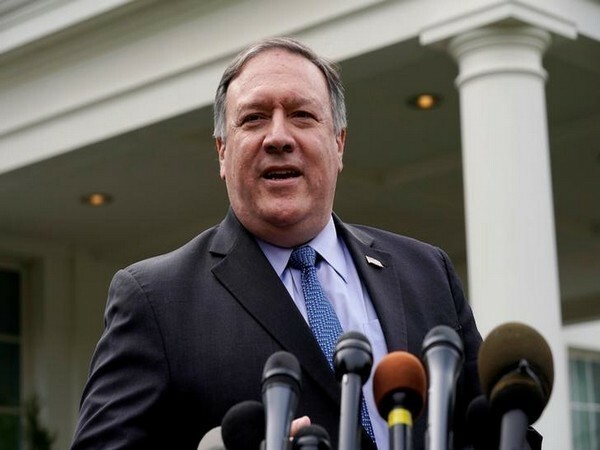 Beijing [China], March 14 (ANI): Rejecting US State Department's report criticising China's abuse of its Uyghur Muslim minorities, Beijing on Thursday said that the said report was full of "ideological prejudice and groundless accusations". Washington, DC [USA], Sep 7 (ANI): Scores of South Asian experts, members of the US Senate and House of Representatives flocked Capitol Hill to urge Pakistan to stop the persecution of ethnic and religious groups. Yangon [Myanmar] June 7 (ANI): Myanmar and the United Nations agencies have inked an agreement which could facilitate repatriation of about 700,000 Rohingya Muslim refugees. 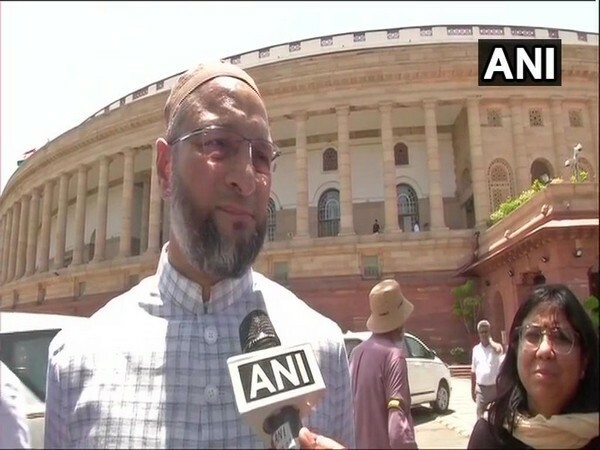 Hyderabad (Telangana) [India], Feb. 17 (ANI): All India Majlis-e-Ittehadul Muslimeen (AIMIM) Chief Asaduddin Owaisi met Telangana Deputy Chief Minister Kadiyam Srihari in Secretariat on Saturday to discuss issues related to the higher education of minority students. Srinagar (J-K) [India], Feb.09 (ANI): The Jammu and Kashmir government on Friday told the Supreme Court that the state minority commission will submit a blueprint in connection with a plea to grant minority status to non-Muslims in the state within four weeks. New Delhi [India], Jan 9 (ANI): Minority Affairs Minister Mukhtar Abbas Naqvi on Tuesday said that Saudi Arabia has increased India's Haj quota.